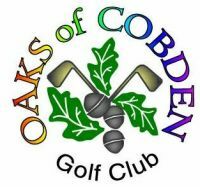 Each season, the Oaks of Cobden hires students and mature adults for various part and full-time positions. Some positions require applicants to be 18+ and available until mid October. Some knowledge of golf would be considered an asset. Only those considered for an interview will be notified.